The marketing world is changing drastically and Google Ads is one of the platforms responsible. If you’re unfamiliar with Google Ads, it is a pay-per-click service that allows your business to create and manage ads online. 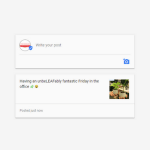 Used by thousands of small, medium and large organisations, Google Ads helps your business target customers who already have an interest in your product. 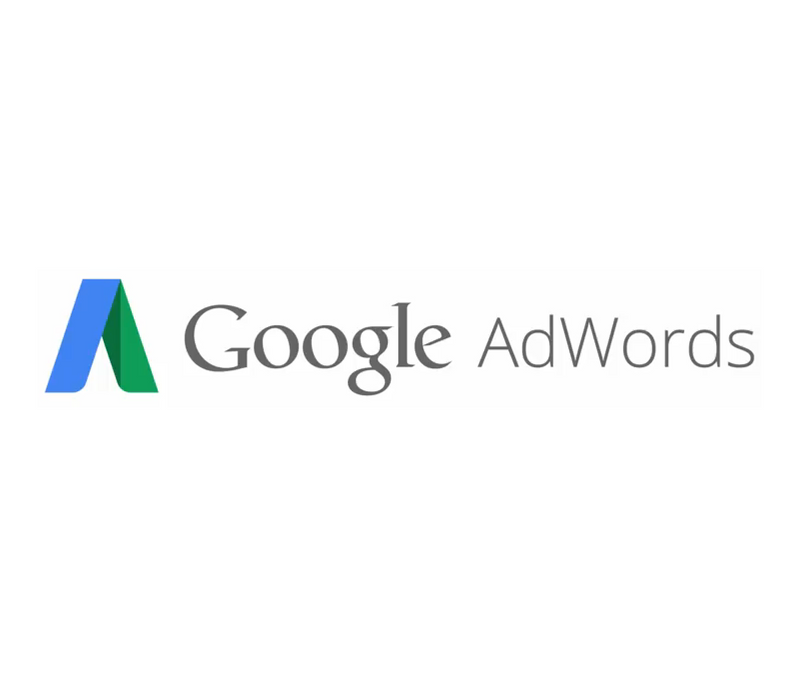 Are you wondering whether Google Ads is worthwhile for your business? 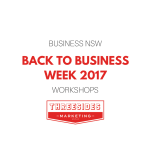 Here’s 5 reasons why we at Threesides believe it needs to be a vital part of your online marketing strategy. Google Ads provide tons of customisable options to precisely target and schedule your ads to reach the right customer. Your ads will appear whenever someone searches for your product or your keywords, anytime and anywhere. That’s right. You only pay if a user clicks on your ad. Even better, you can easily measure what is working and what isn’t. With a bunch of PPC metrics and tools available with a click away, you can quickly and easily make adjustments whenever you want. If you just want to test the waters you have the choice to do so as there is no minimum spend requirement. It is entirely up to you how much you wish to spend each day and even better, you get estimations as to how well your ad is likely to perform and how it ranks against your competitors. While SEO can be effective, it can take months before you notice any results. But with Google Ads, you can get your website to appear on Google search results instantly, making it easier for you to stand out amongst your competition. If your competition is already using Google Ads, that’s more a reason for you to ensure you’re in the competition. Finally, there are various other ad formats in Google Ads such as Display Ads, Shopping Ads (Previously Product Listing Ads) and YouTube Ads, that all complement each other into creating your perfect online advertising strategy. Still not sure? We can help. Our specialised Google Ads team invest time and intelligence along with insightful reporting and practical advice to get the most effective results for your business. Call us on 02 6249 1117 or email us at [email protected].